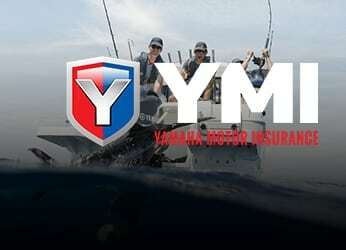 For Yamaha, true reliability means providing a product that continues to deliver great performance and satisfaction long into its life. It means starting the first time in the morning. 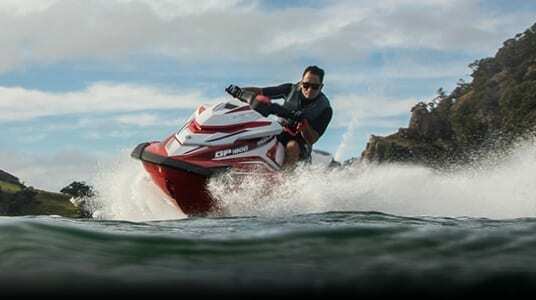 It means enjoying carefree time on the water. 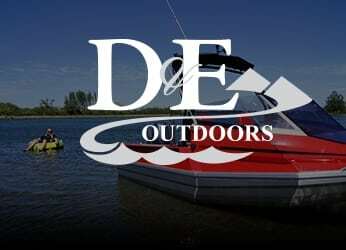 And, it means returning family and friends safely back to the boat ramp at the end of an awesome day. 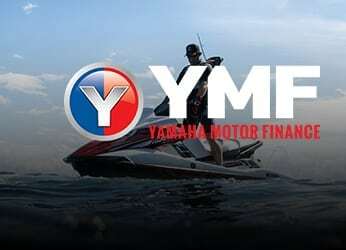 The range of Yamaha Jetskis and Outboard motors offer unrivalled reliability and performance and are designed to open up opportunities for users to explore new horizons. So take the helm, explore what’s on your doorstep and see New Zealand like never before.